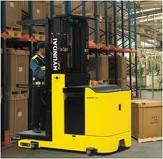 Having a competent Forklift Service company is a must in this trying business environment. 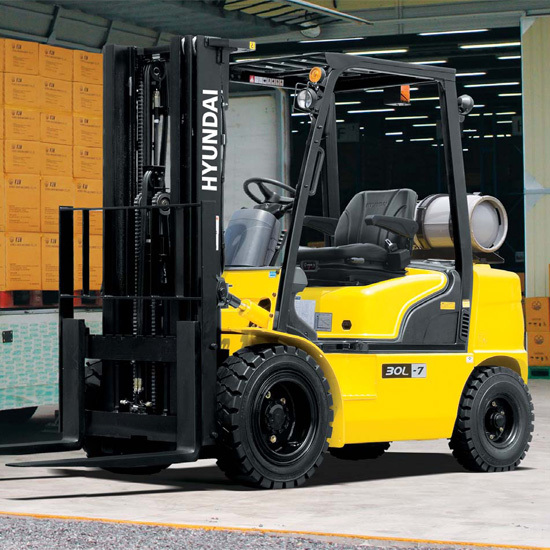 At Hyundai Forklift of Southern California,we understand this. When your forklift is down, your business stops moving. We believe it is our job to keep our customer's business rolling. Not all repairs are by the book. You need to have experience in this industry to get the job done and done right. Our Forklift Service mechanics average 20 years in the business. 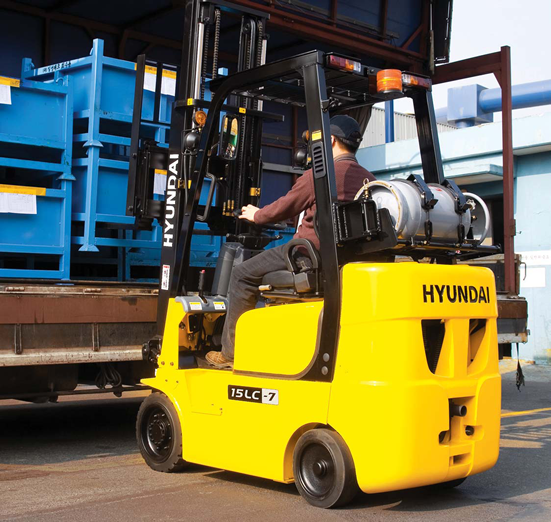 They are not only experienced on our state of the art Hyundai Forklift products but also all the other major brands, including but not limited to Toyota, Clark, Hyster, Crown, and many others. A good forklift service mechanic not only needs to have the experience to fix your forklift, they also need to have the factory training. Technology in the forklift industry is evolving quickly and you need to keep up. If you don't have a connection to a manufacturer, it becomes extremely difficult to get the training and technical data necessary to fix today's forklifts. Since we own our own delivery truck, our ability to get forklift service rentals to you quickly is dramatically better than the competition. 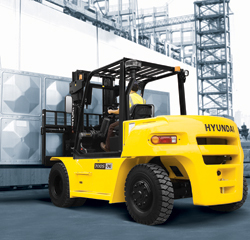 If we can't fix your forklift in a time frame that works for your business needs, we can get you a service loaner ASAP!